The Belize Tourism Board (BTB), as part of the Ministry of Tourism and Culture of Belize, aims to promote Belize and traveling in the country through partnerships between government and the private sector. This year, in an effort to continue the promotion of local tourism in Belize, BTB organized two local press trips, inviting various media houses to explore destinations throughout the country. The first took place from July 18th to the 21st, and comprised of a three- day tour of southern Belize. Media personnel partook in some of the best the south had to offer which included traditional drumming, snorkeling and dining to name a few. 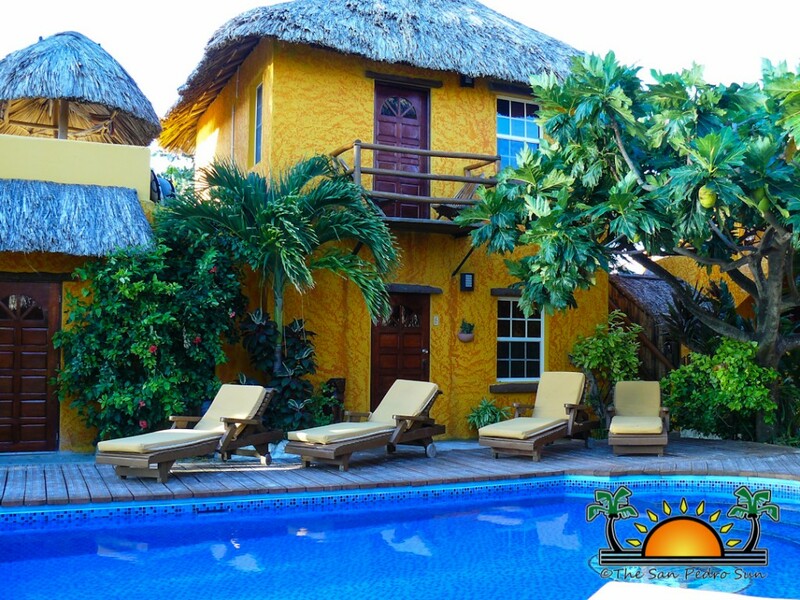 These local press trips are held in an effort to further publicize tourism in Belize by tapping into each of the local media houses following. The second trip took place last week, taking media partners to various parts of Belize from December 5th to the 8th, and once again journalists were invited to explore another angle of the Jewel. This time, the trip took the press to locations across the Western Highway, Belize City and the Cayes. Such places included: Black Rock Lodge, Green Hills Butterfly Farm/Botanical Gardens, Windy Hills, Fuego Bar & Grill, Ko-Ox Han’ nah, Chateau Caribbean, Neri’s Restaurant, Belize Horse and Carriage Tours, Belize Museum, Bowen & Bowen, Traveller’s, Tavern, Anna’s Lunch Box, Seaside Cabana, Island Magic, Island Tubing (Anda de Wata Tours), Happy Lobster, E-Z Boy Tours, Roses Bar & Grill, Marin’s Restaurant, Hol Chan and Shark Ray Alley (Belize Pro Diving), and Caprice Bar and Grill. 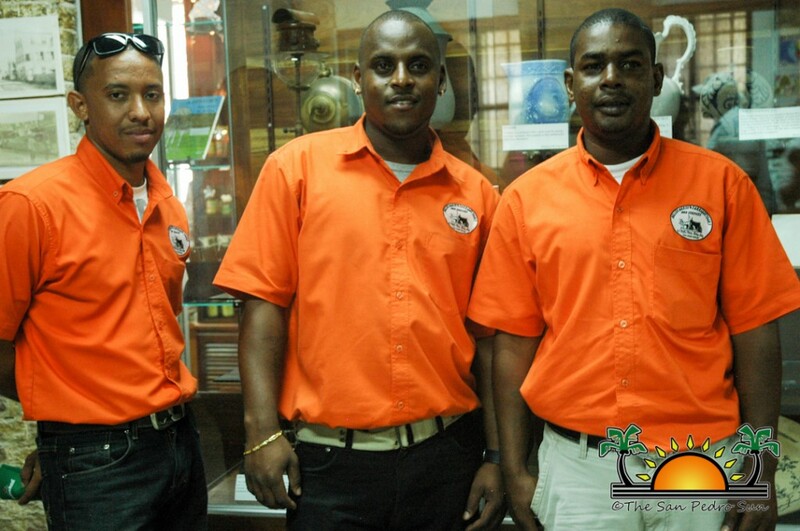 The San Pedro Sun commends the BTB team for providing these unprecedented travel opportunities to the Belizean media. In the weeks ahead photos and a stories from this final press tour will be featured on The San Pedro Sun's travel website www.mybeautifulbelize.com and in the January 2014 edition of My Beautiful Belize Visitor Guide.